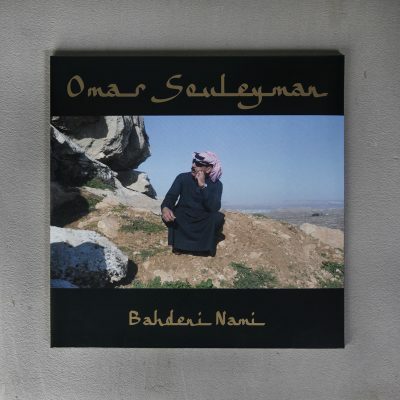 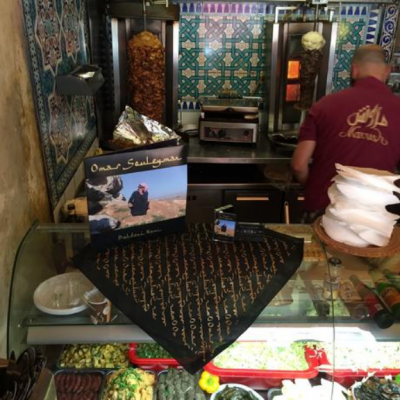 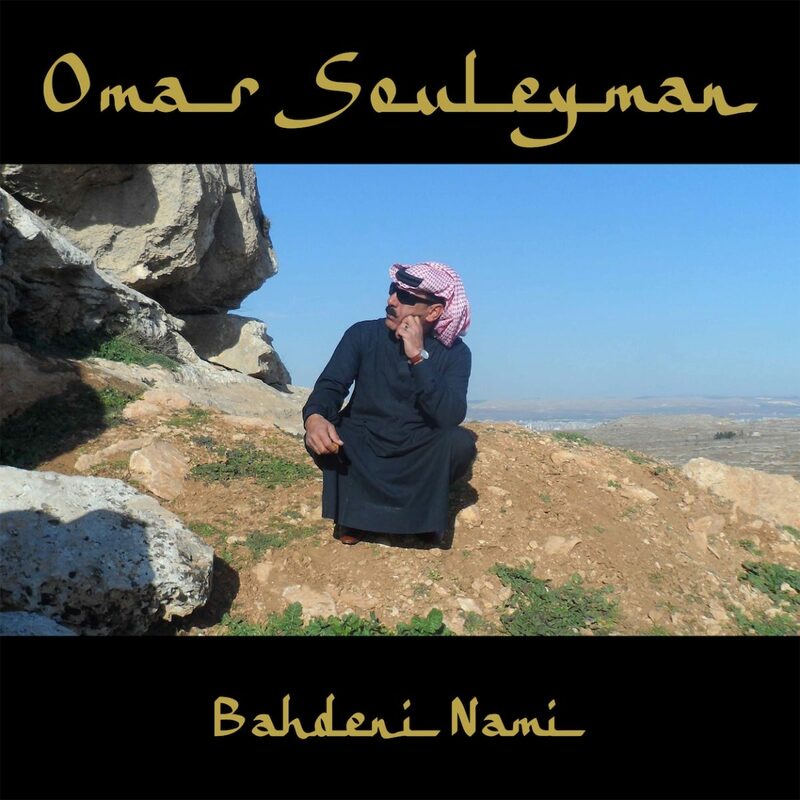 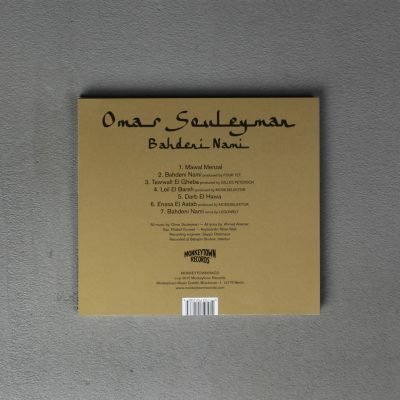 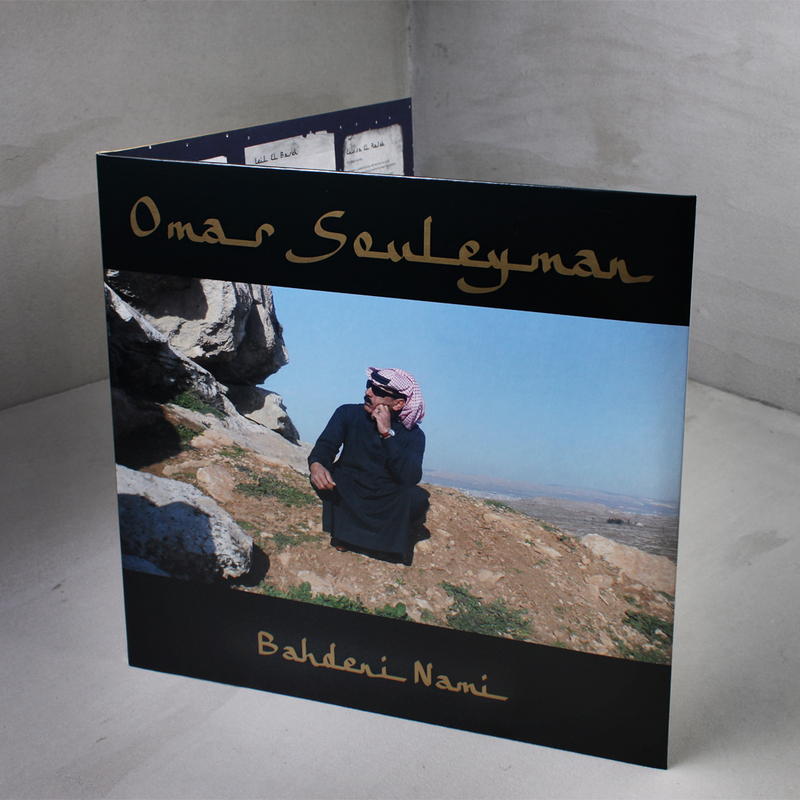 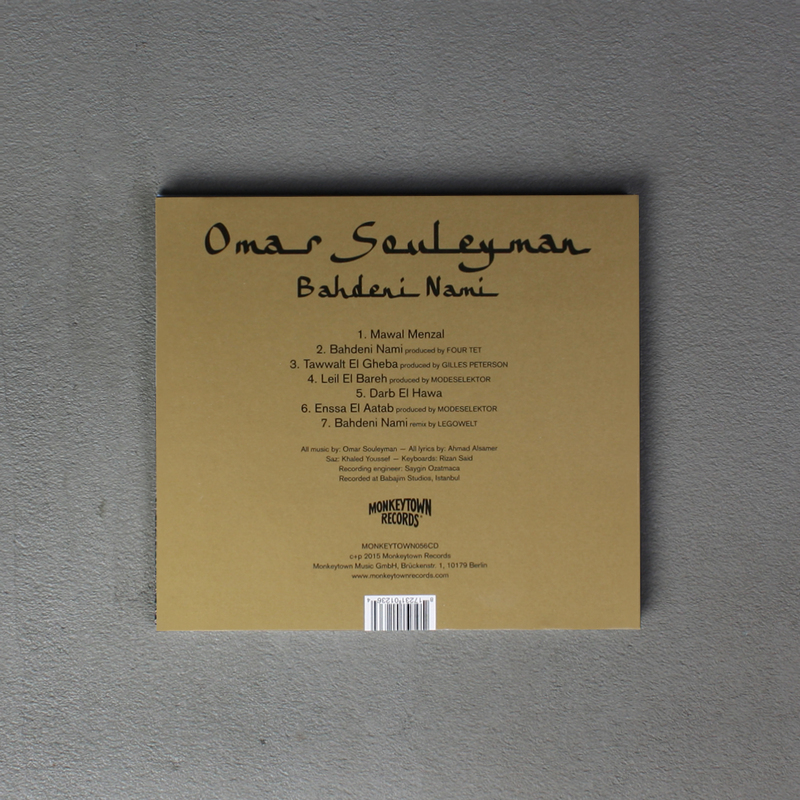 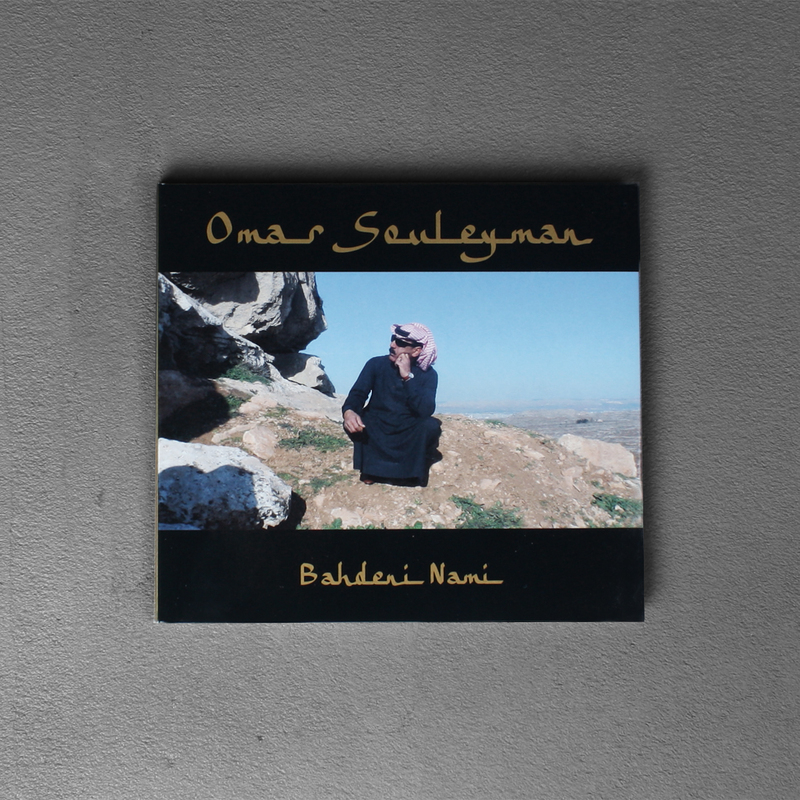 Perhaps Syria’s most successful musical export, international singer Omar Souleyman has returned with his second proper studio effort and most personal album to date, “Bahdeni Nami”, coming this July from Monkeytown Records. 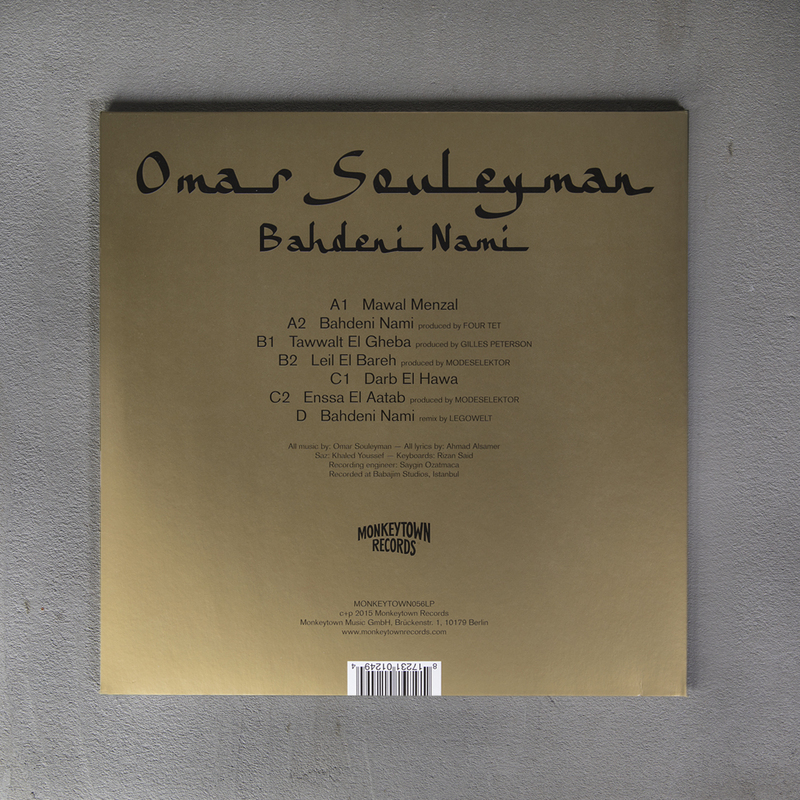 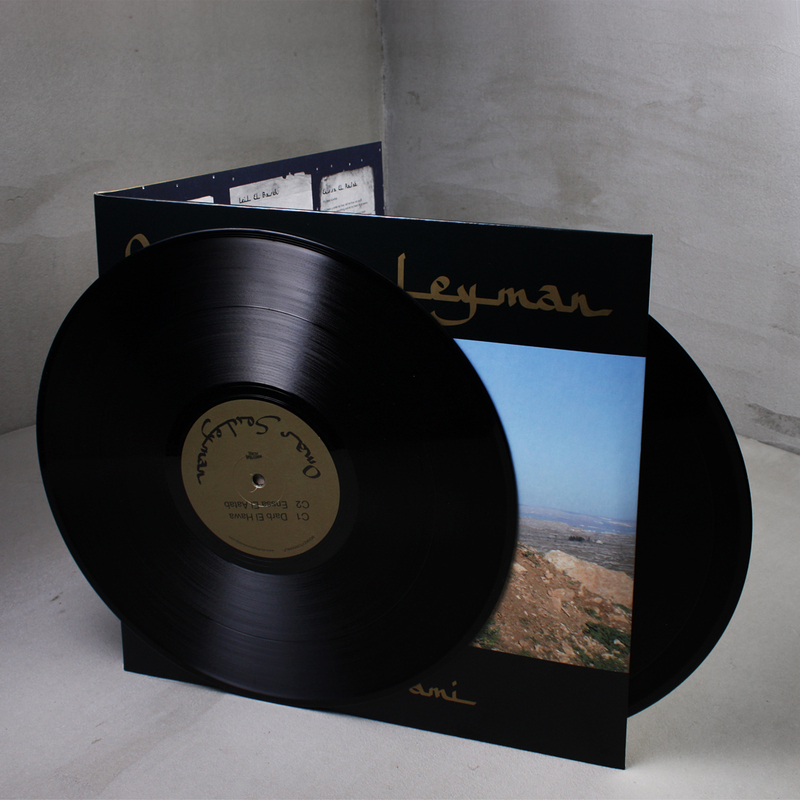 electronic producers, all of whom were established fans keen to offer unique interpretations of Souleyman’s established sound. 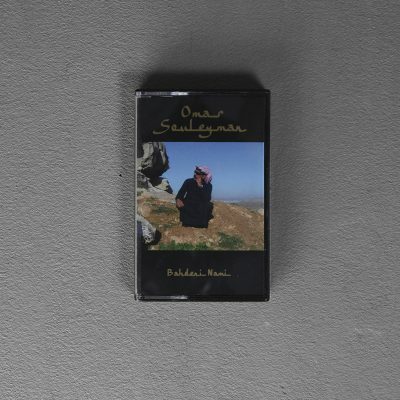 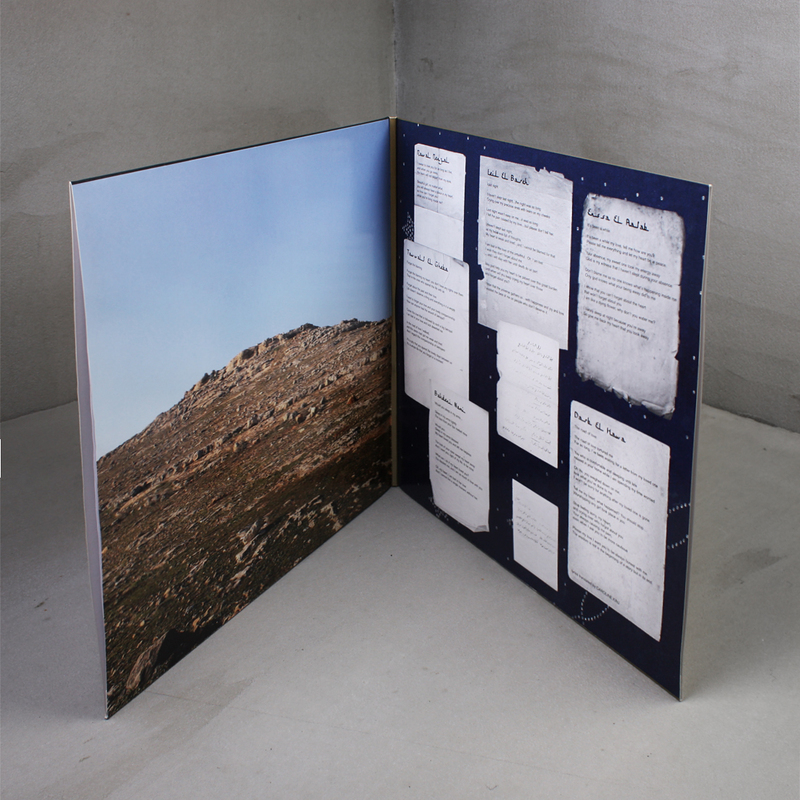 Four Tet returns to produce a track, Gilles Peterson lends his considerable talents to one song, Modeselektor turn in the two fastest dance numbers of the set, and Legowelt offers a remix for the title track. 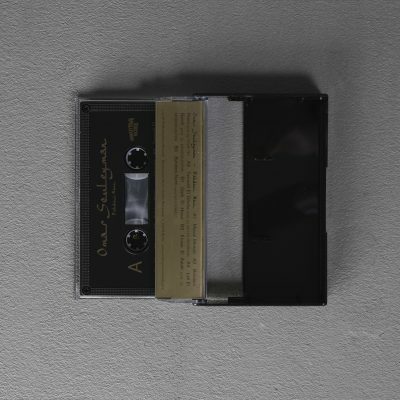 Additionally Black Lips’ Cole Alexander treats one of the heart-wounding ballads to a thoroughly distinctive remix that will appear on a 7” in August. 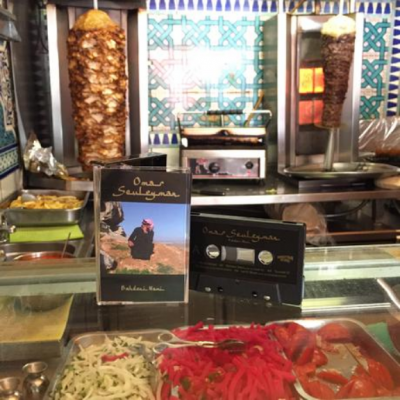 declarations of eternal love, consolation of one’s aching heart, please to his lover to sleep in his arms forever – realized as four fast dance numbers, an introduction mawal, and an elaborate araby style ballad.